Alison Wonderland	has had 4 events featured on GiggedIn in the past. We totally froth over this artist and will have them again soon. Alexandra Sholler who performs as Alison Wonderland, is an Australian electronic dance music DJ, producer and singer. Her debut album, Run, was released on 20 March 2015, which peaked at No. 6 on the ARIA Albums Chart and was certified gold by ARIA. She was listed at No. 89 on DJ Mag's Top 100 DJs in October 2017. 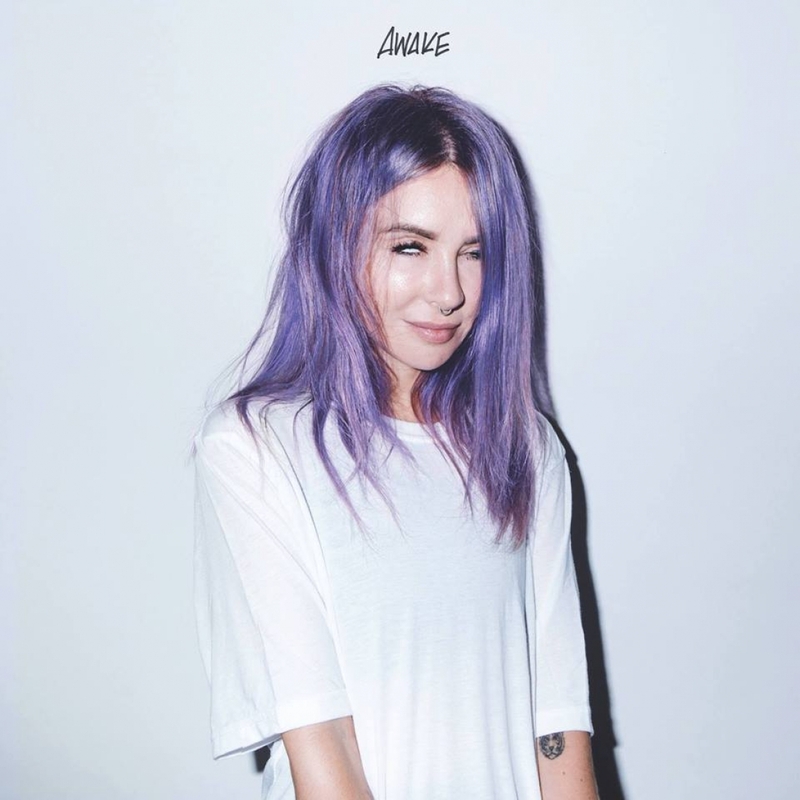 Alison Wonderland was nominated for in two categories at the ARIA Music Awards of 2015, Best Dance Release for the single, "Run"; and Best Video for "U Don't Know" featuring Wayne Coyne. The latter was in a category that was publicly voted. She was one of eight nominees to gain exactly two nominations. On 22 September 2017 Alison Wonderland was named New Artist of the Year at the Electronic Music Awards. On 21 October 2017 she was ranked No. 89 on British magazine, DJ Mag's Top 100 DJs list. On 9 November 2017 she released a track, "Happy Place", ahead of her second album, Awake. Kat Bein of Billboard felt, "[it] purposely plays on the wild ups and downs of mental illness. It opens with airy strings and grounding chimes as Wonderland sings about her struggles to remain in sunny spaces. Tensions grows as the build leads to a jungle gym of clashing noise, landing in one of Wonderland's wildest creations to date."